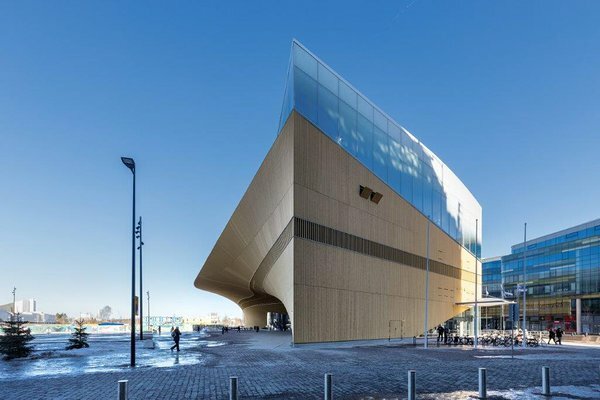 Jury wished to highlight the overall winner, Helsinki Central Library project, with special attention because an Estonian producer, Timbeco Woodhouse OÜ, played a significant role in creation of Helsinki’s new and fancy library’s dignified facade. “This object of internationally high level architecture has a complex geometrical form which presented the producer with a great challenge from engineering until production in the factory to installing at the jobsite,” said Chairman of the Jury Jarek Kurnitski. The building has an effective, wooden facade with special finish that the producer has thought through and produced smartly and innovatively. Jarek Kurnitski pointed out besides the super complicated solution also the producer’s craftmanship and wisdom. „Craftmanship is visible in wall elements installed under a negative angle as well as in installment of exceptionally large (up to 9000 kg) roof elements. “Wise and innovative approach can also be described by using 3D modelling in order to produce very precise timber frame wall elements.” The fact that this project was successfully realised shows the producer’s wisdom and good sense of risk, according to the Jury. Member of Timbeco Woodhouse OÜ Board, Siim Leisalu, is very grateful for the prize and appreciation. “It is great to see that Helsinki city scene has a new building that will probably become one of the most dignified landmarks. We are proud of the result. An overall winner title at Prefab House of the Year 2019 contest and other acknowledgements are a great recognition for Timbeco employees.” According to Leisalu, this is one of the longest and most complex projects for Timbeco during their 25 years of work in the sector. „Challenges were faced in working out the engineering solutions, production of massive wooden elements as well as organising the works at the jobsite.” Leisalu adds that hopefully in the future more and more new public and large buildings will be built using environmentally friendly technologies and using wood as a construction material. 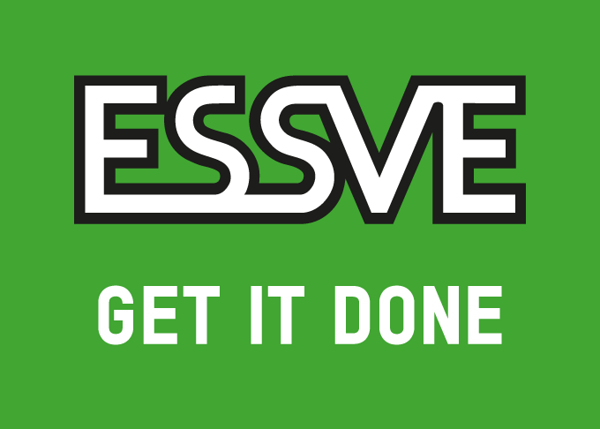 According to the organiser of the event, Estonian Wooded Houses Cluster’s leader Eeva Vahtramäe, they have been trying to adjust the competition every year according to developments in the sector. 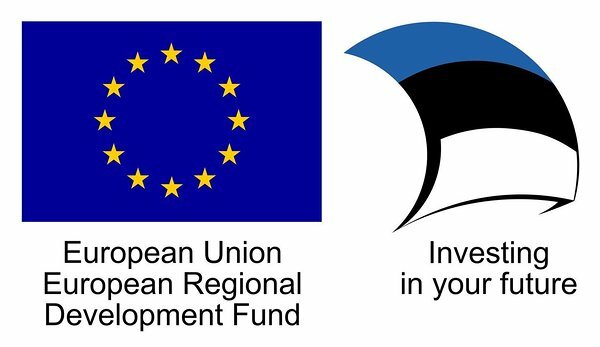 “The jury made a very exceptional choice this year where an overall winner title went not to a typical wooden load-bearing construction building but to a project of special solution.” According to Vahtramäe, the winning project clearly shows that wood can be used to realise complex projects and Estonian producers participate as equal partners in international projects. Prefab House of the Year contest was held for the 9th time. 19 woodhouse producers entered their works, presenting a total of 34 interesting projects from Estonia, Latvia, Finland, Sweden, Norway, Holland, Austria, Liechtenstein and Japan. From those entries an overall winner, best public building, apartment building, private house, small construction and special solution were chosen. Additionally several special prizes were issued. 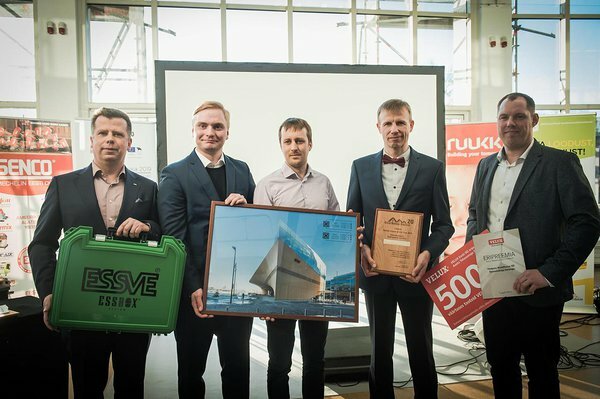 Gala of the Prefab House of the Year 2019 took place as a part of an opening ceremony of construction fair “Estbuild 2019” on April 3. Competition works were evaluated by TalTech Professor (Department of Civil Engineering) Targo Kalamees, TalTech Director of Department of Civil Engineering Jarek Kurnitski, architect Markus Kaasik, architect Veronika Valk-Siska and journalist Eva Kiisler.